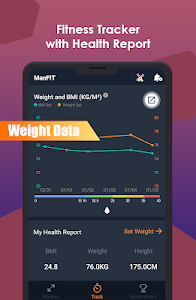 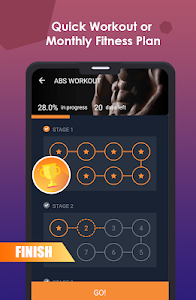 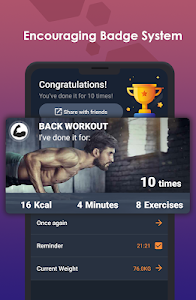 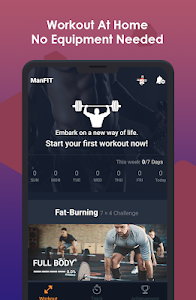 ManFIT is a FREE fitness app for home workout. 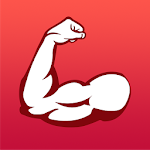 It requires no fitness equipment yet provides a wide range of courses for muscle building. 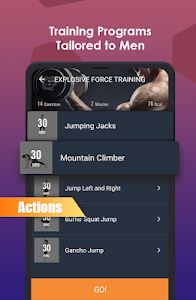 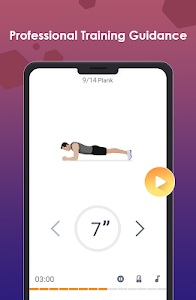 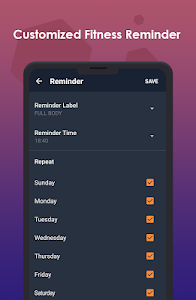 Similar to "ManFIT – Muscle building Exercise, Home Workout"